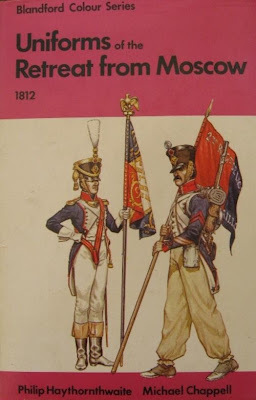 Another birthday arrives next month and so again I hit the web to search for hard to get books I had gathered over the past few months. When I read about or spot a book I would like from someone else's bookshelf, I take am image of it and store it in my Evernote app for moments when I can purchase a couple at a time on special occasions. And so the arrivals begin. 4 books purchase this time. As of this post, 2 have arrived. A great set of books to add to my library. I have all those books also. 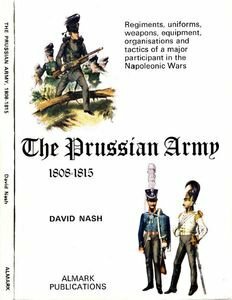 The Prussian Army by Nash & Waterloo by Lachouque are two I had bought for me back in 1975. The Waterloo book really got me interested in the Napoleonic period. The prints of the Cavalry charge panorama are worth the book cost alone. 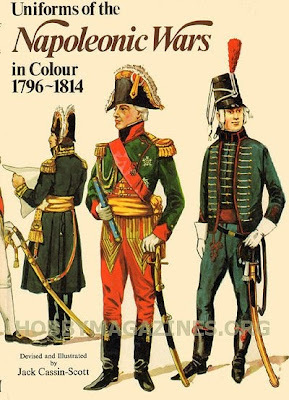 I have had the pleasure to see the real panorama at the Waterloo battlefield some years ago. Yes both are great books and I have perused them frequently while at a friends house over the last 6 months. Feels good to have my own copies in my library.